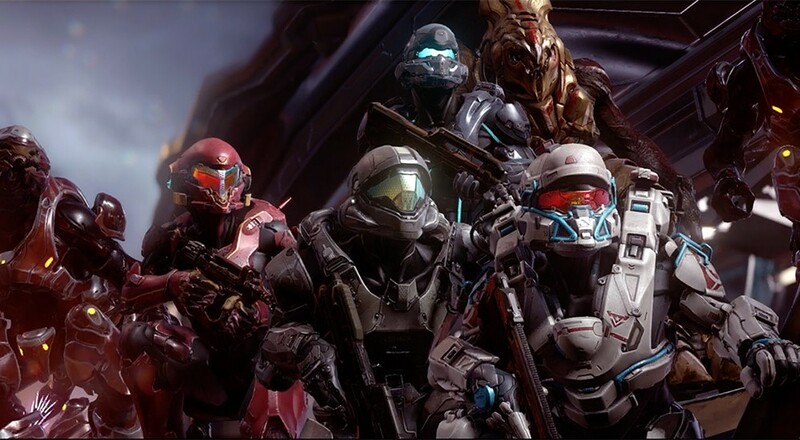 Co-Optimus - News - Could a Purely Co-Op Version of Halo 5's Warzone Happen? Please take note that this is all speculative, though 343 has been receptive to player feedback on the games and they did post a Q&A stating that such a mode is something they'd consider if there was enough interest in it. That's all some folks needed as an opening. I'm a big fan of PVE, so feedback heard. Thanks. None of this confirms that 343 is working on such a thing, but it at least shows some promise. If you're interested in seeing a version of Warzone that is strictly PvE, head on over to the Halo Waypoint forums and let the developer knows. Maybe this really could happen.